Doors and windows cannot function well without the right kinds of hinges. The hinges connect two solid surfaces of the door or the window and provide an angle of rotation. This is the reason that doors and windows can open and close easily. However, there is a fixed angle of rotation and also a fixed axis for the same. Apart from doors and windows, hinges can be seen in many other places as well. 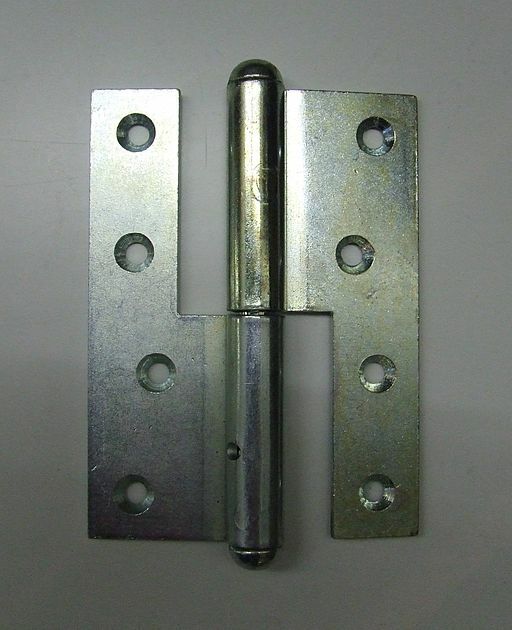 There are different materials of which hinges are manufactured. You can choose the materials depending on the place where they will be fitted. Nowadays, there are different kinds of hinges available. 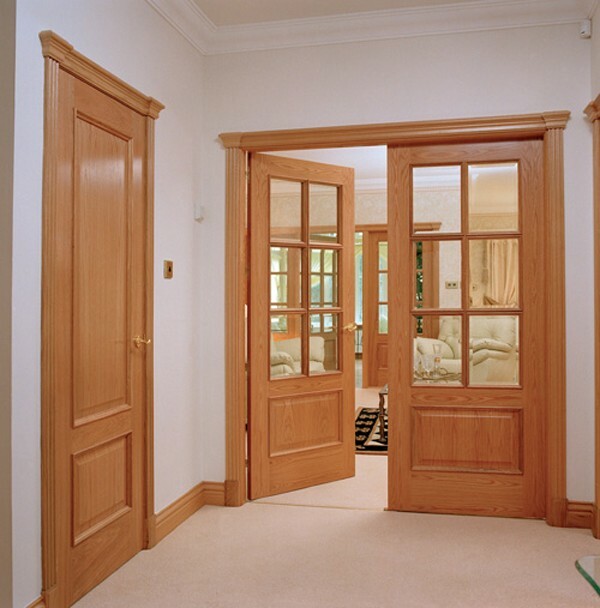 Among them, concealed hinges have become very popular as they are not visible from outside. They are kind of special hinges. Concealed hinges are actually used in furniture, in cabinets and wardrobes. They are designed in such a manner so that when the doors are closed, the hinges are not visible. The demands for these kinds of hinges are very high as more and more customers are looking for them. These are also known as European cup hinges. The special concealed hinges are available in different materials and customers can have them custom made as well. There are many furniture manufacturing companies that use these kinds of hinges only; while in some companies customers have to make special requests for the same. Higher on the aesthetic perspective – Concealed hinges rank very high when it comes to aesthetic perspective. Since they are not visible outside, they help in giving the place a nice and clutter-free look and feel. No cleaning hassles – It is quite a common thing that dust and dirt get trapped in between and on the hinges. It becomes very difficult to get rid of the dust and dirt from those areas. However, in case of concealed hinges there are no chances of these kinds of problems as the hinges are not towards outer surface. Highly adjustable in nature – This is a very important advantage that is availed from concealed hinges. Suppose some kinds of adjustments need to be made to the hinges, they can be done quite easily. Also there are no chances of getting scars and marks on the walls while making the adjustments. Low on maintenance – General hinges need regular care and maintenance, which also includes cleaning and oiling. However, for concealed hinges, so much maintenance is not required. Oiling once in a while is more than sufficient to keep the hinges in the best of shape and condition. There are many companies that manufacture these hinges. Therefore getting replacements for them is also not a problem, if there is need for it.